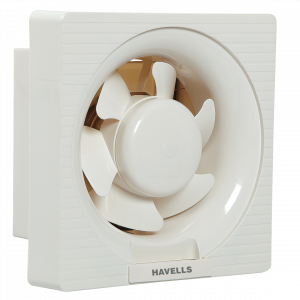 Give any bedroom, office or living space a contemporary new look with this Havells 48 Xp390 Ceiling Fan White. 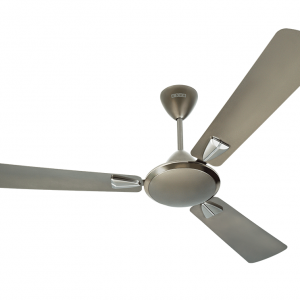 This white colored ceiling fan is all your home needs to enhance its beauty. 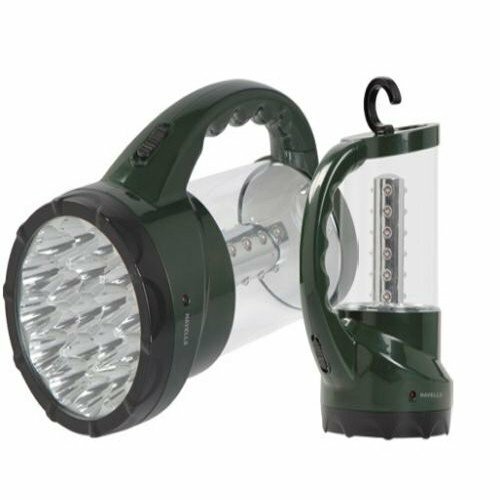 The copper shade provides a sleek, attractive look that matches virtually any color scheme. 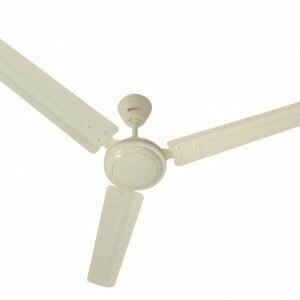 Adding to the new style are three blades instead of the normal four that other fans offer. 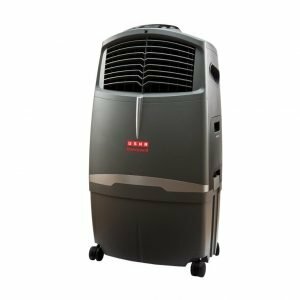 The size of the fan allows you to install and use it in most rooms as well. 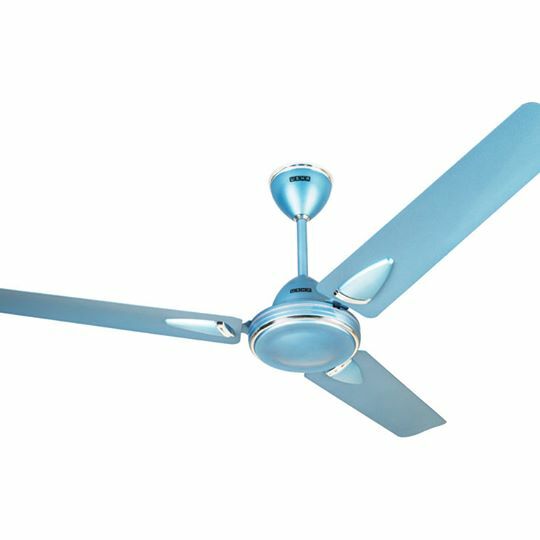 The Havells 48 Xp390 Ceiling Fan White has an Electro-phoretic lacquered surface that prevents the fan from rusting for many years. 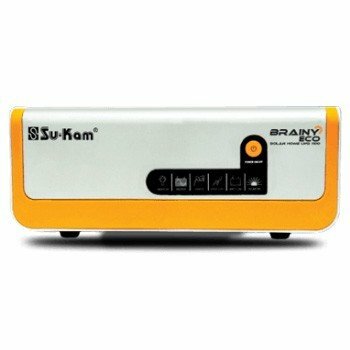 Enjoy the convenience of this fan that come with a 2 year warranty. 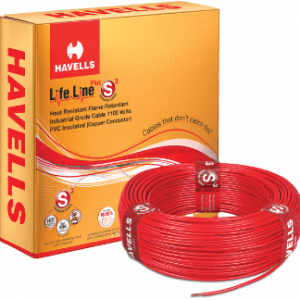 At Havells we understand that the body and blade of a ceiling fan should work in sync with each other for maximum efficiency. 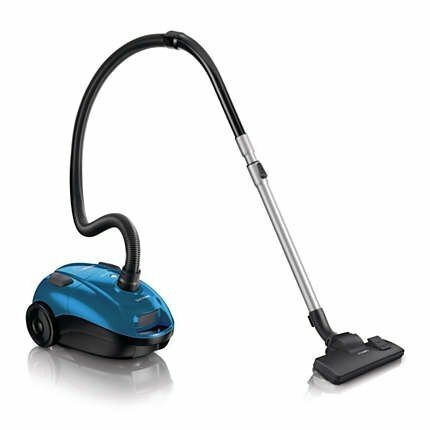 The body and blade are sturdy enough to reduce vibration and give a noiseless performance. 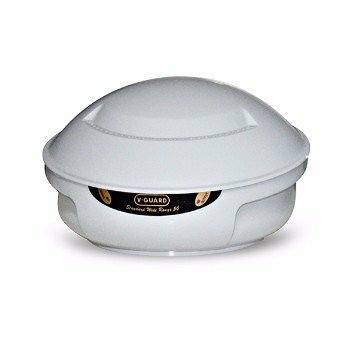 The body houses a powerful motor capable of rotating at a magnificent 390 RPM. 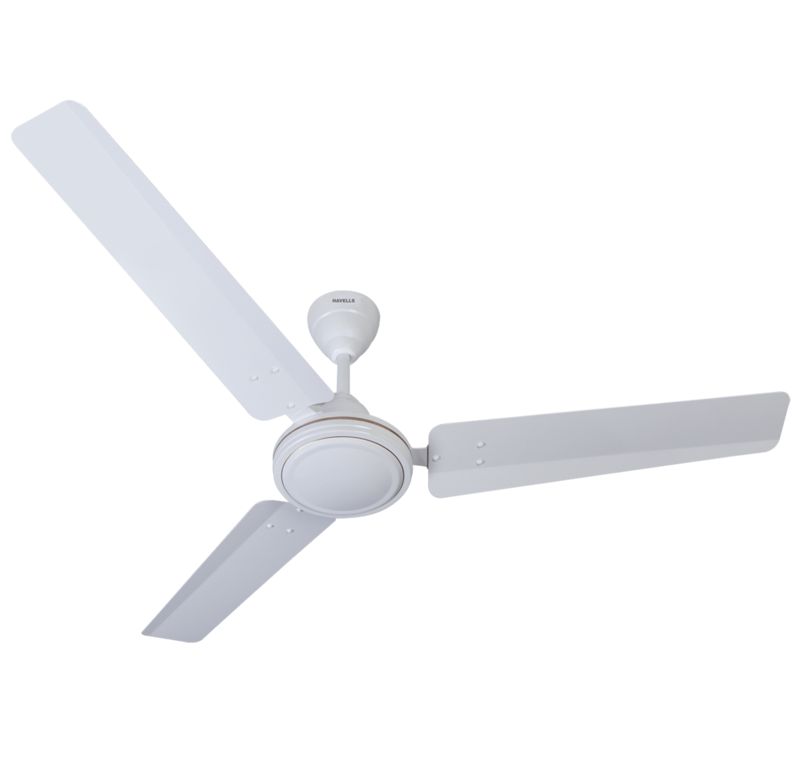 The 3 blades are wider than an average ceiling fan to provide effective air circulation throughout the room. Built with the ventilation need of an average living room, Havells 48 Xp390 Ceiling Fan White has a spread air delivery mechanism to reach every corner of the room. 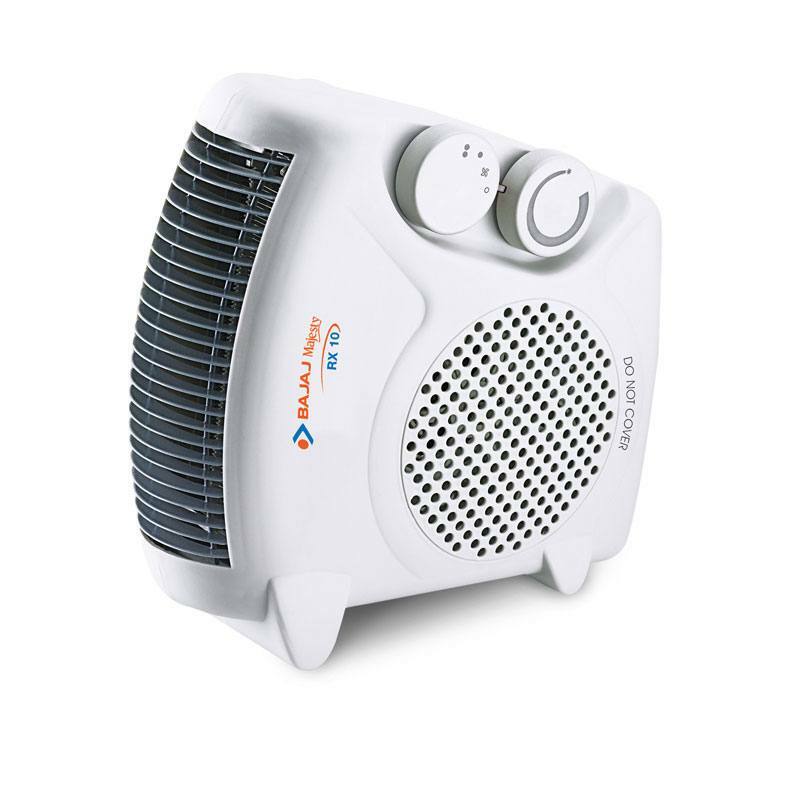 The fan has a sweep speed of 1200 mm and air delivery of 230 MM. This 3 bladed wonder will come to your rescue on a summer afternoon in blistering heat. Now we know you are worried that with such powerful performance, this fan will have a high power consumption. 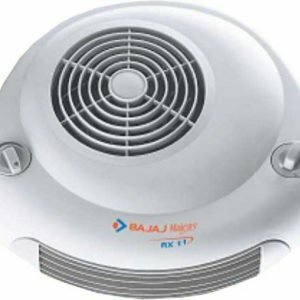 Rest assured this fan can run at optimum speed and not even register on your electricity bill. 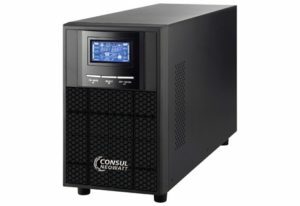 It has a meagre power consumption. 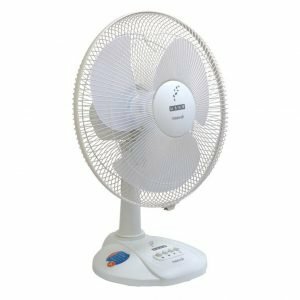 USHA~Maxx Air White Table Fan 400mm.